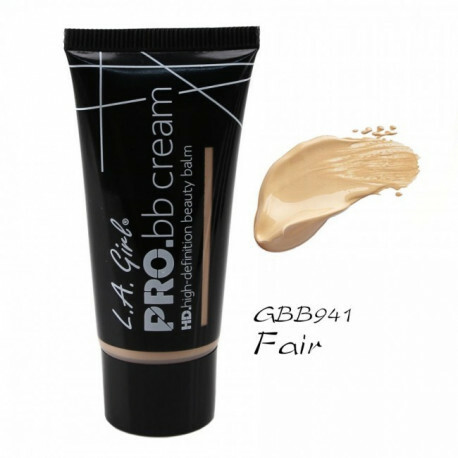 An all-in-one skin beautifier! 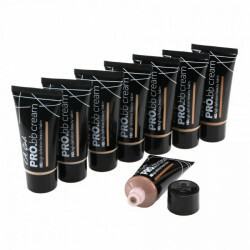 This essential new addition to L.A. Girl’s HD PRO series simplifies a basic skin and makeup regimen into a single tube. Indulge your skin with this powerful multitasker. 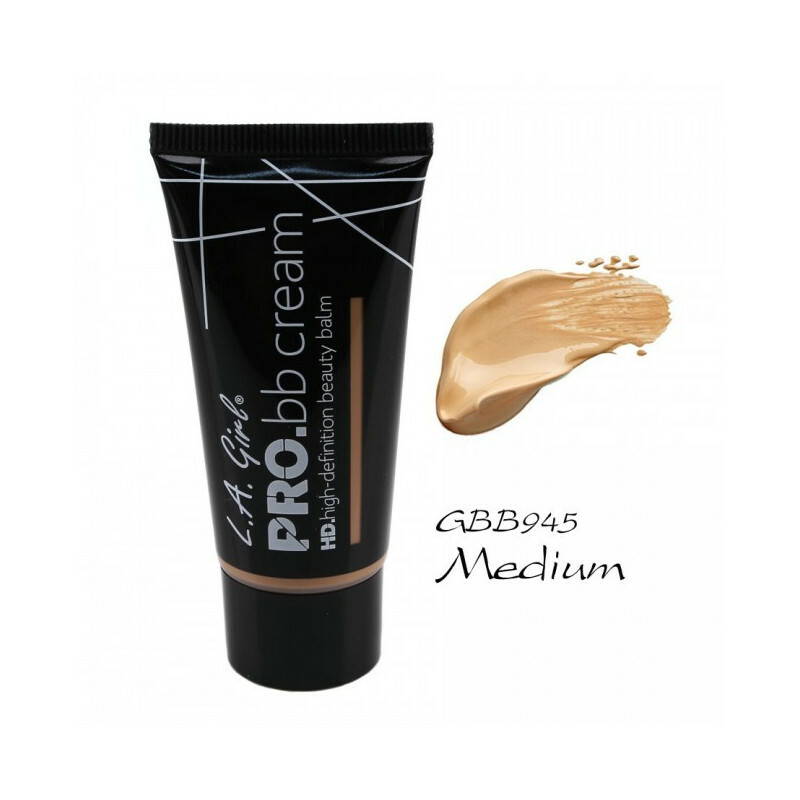 HD PRO BB Cream primes, moisturizes and enhances skin tone. 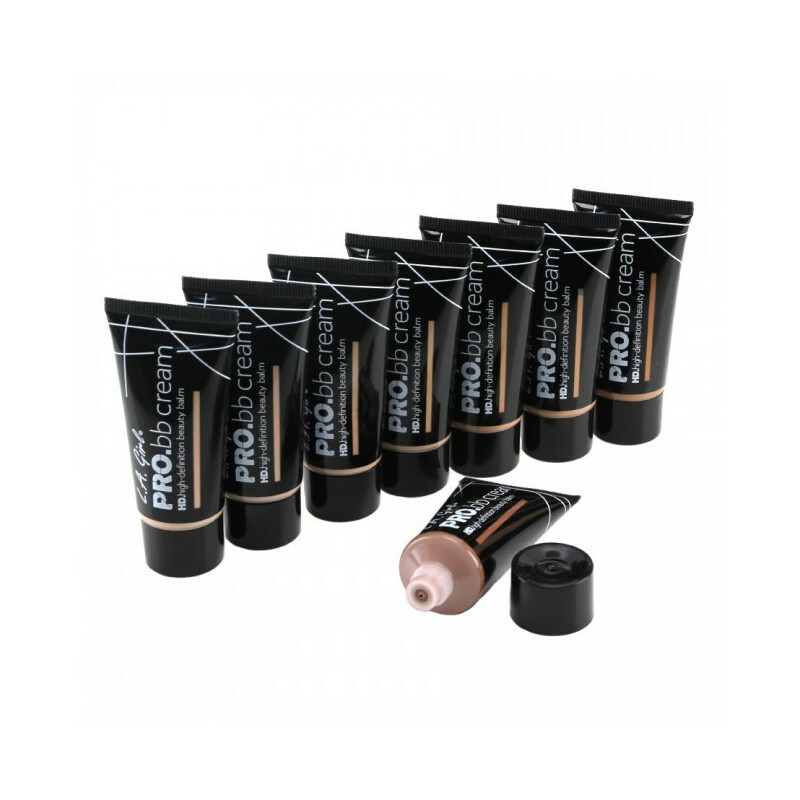 By buying this product you can collect up to 14 loyalty points. 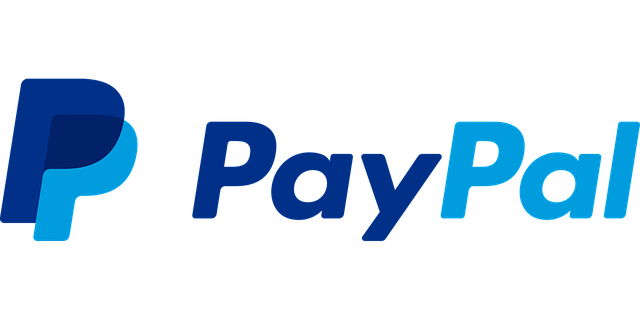 Your cart will total 14 points that can be converted into a voucher of 2,80 Kč.